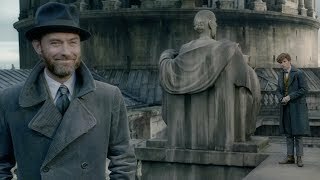 Fantastic Beasts: The Crimes of Grindelwald is in the cinemas right now. 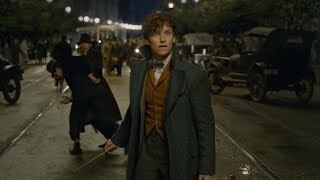 Fantastic Beasts: The Crimes of Grindelwald was released on Nov 16, 2018 in cinemas in India. Above, you can book your cinema tickets in cinema near you in one click. 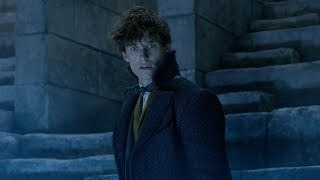 Get your cinema tickets for Fantastic Beasts: The Crimes of Grindelwald now!